If you have birds nesting where you don't want (for example, on your house), just place a fake rubber snake on the nesting spot. This will take care of it right away! No birds will be injured and it's very inexpensive! Do you have birds making nests on your porch or in your plants? Then get some old CDs you don't want, put a strong string through the hole and tie it and take the other (long) end and tie it to your porch so it hangs down. It will twirl and reflect light. The birds are scared of it and will not come back. I have them all over the front porch, no more birds! This method works in the garden as well, just hang them in a tree or post where the birds come around. I replace them once each spring. Works especially well with nesting barn swallows! We have birds nesting in our attic. They are entering and exiting through the little vent holes near the roof. Does anyone know a humane way to get the birds to leave so that we can cover the holes? If you cannot access the space, I am not sure. You could try mothballs--the scent may repel them. Several realistic rubber snakes nearby would be a real deterrent. 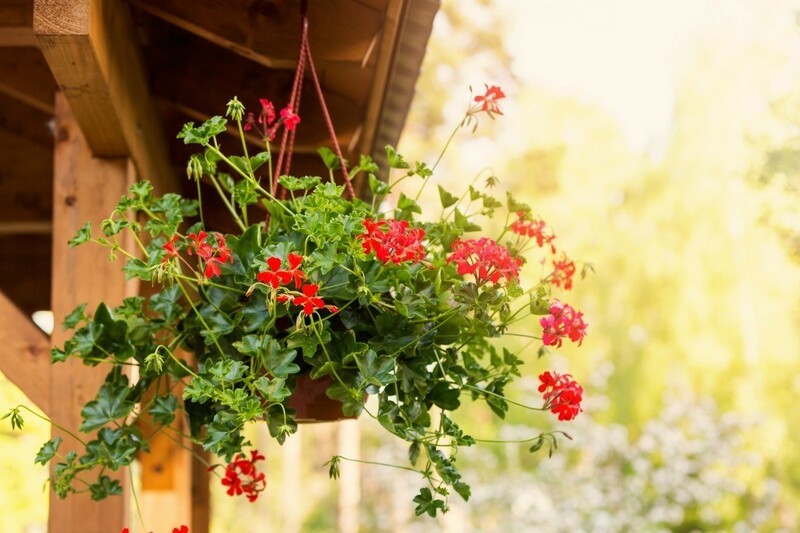 Birds can easily build a nest in hanging planters and may become a nuisance. This is a guide about discouraging birds from nesting in hanging planters. 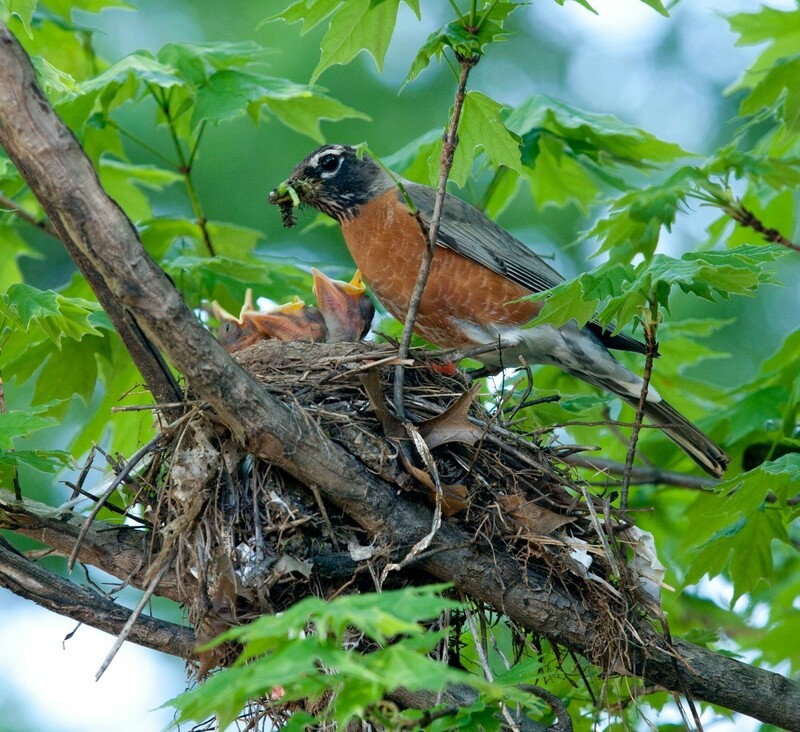 If you have a lot of robins nesting in your yard or house, they may become a nuisance. 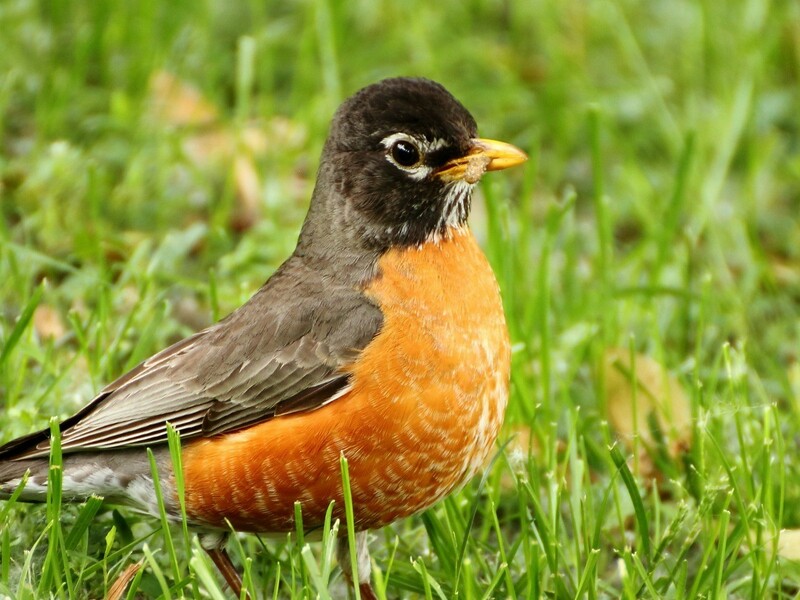 This is a guide about getting rid of robins. 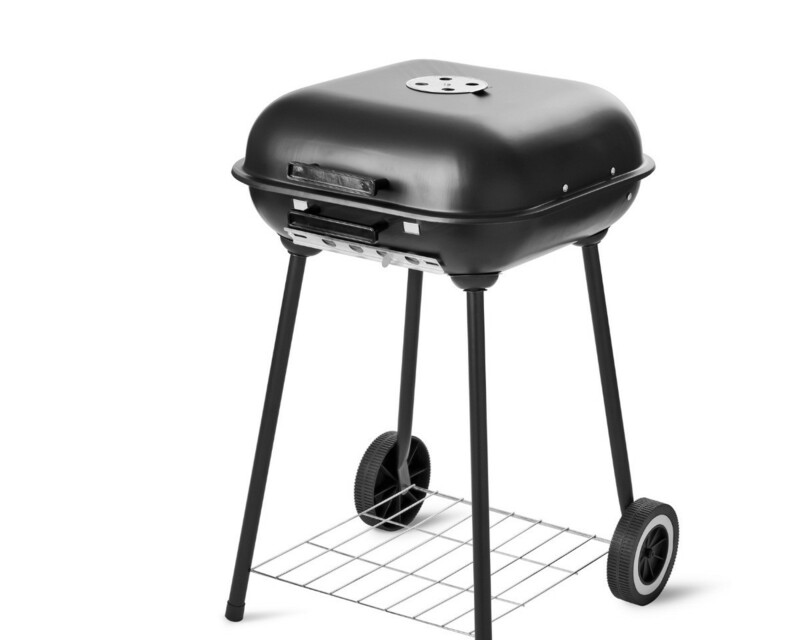 This guide is about keeping birds from nesting in a BBQ. When its time to grill you don't want birds living in your barbecue. This is a guide about keeping birds away. 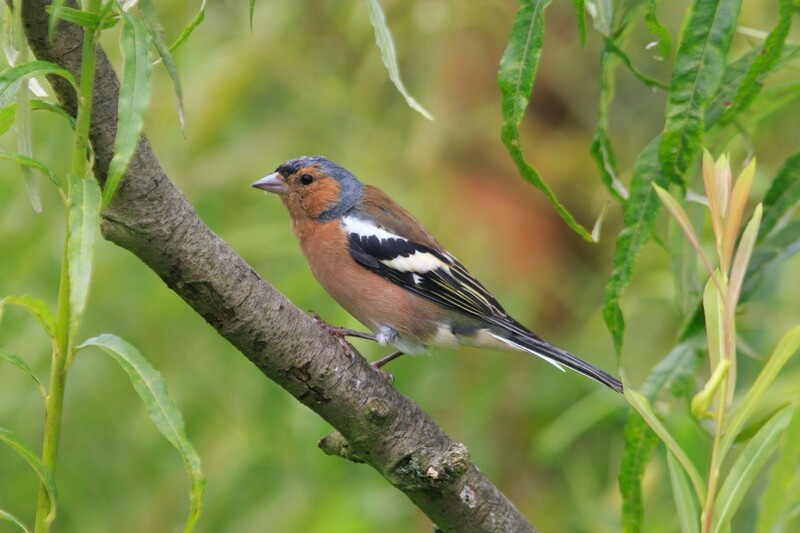 Finding the best way to deter birds from visiting and nesting at your home, patio or garden can be a challenge.